If Distribution Certificate you have provided us with was created with disregard to our guidelines ( http://seattleclouds.com/certhelp.aspx , step 9) in order to be able to complete building the binary for your app we need your private key (.p12 file with password). Here are four easy steps that will guide you through fixing this, please follow them to export us your private key. 1. Open up the Keychain Access Application and select the Certificates category. 2. 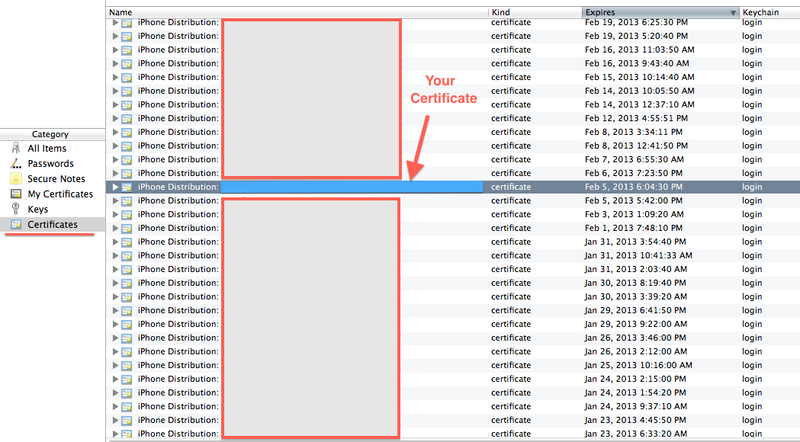 Find your iPhone Distribution Certificate in Keychain, right click on it and choose Export option in the appeared menu ( or use ⌘ + SHIFT + E keyboard shortcut to export your key). 3. 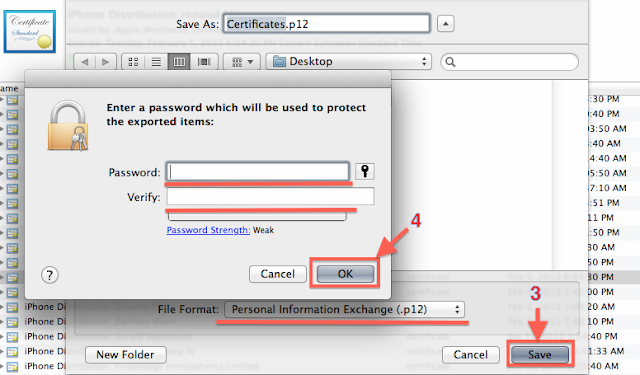 Save your private key in the Personal Information Exchange (.p12) file format. 4. Enter and verify the password. If for any reason you are unable to follow these steps, you may consider allowing our team to revoke and recreate your Distribution Certificate. This would have no side effects to you. I did this morning follow those steps and reupload for both WPPW and WPBP. Is there yet something else to be done? 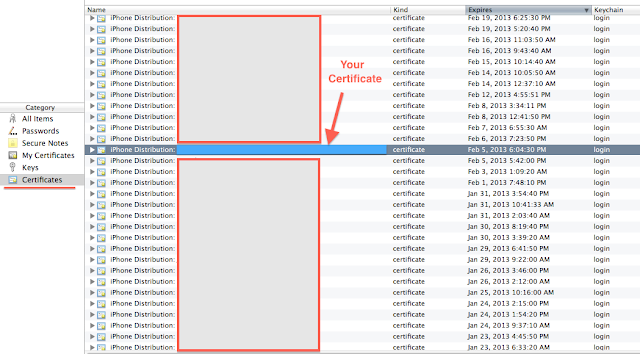 Hello, If you have the private key and other certificates consider to upload them and request a Build and Review. You will get the binary ipa file in order to upload it to the App Store.